The sunrise yesterday via Canon 5D Mark III with 70-200mm f/2.8 with 2X III extender (The extender is my Christmas toy), shooting a handheld HDR. 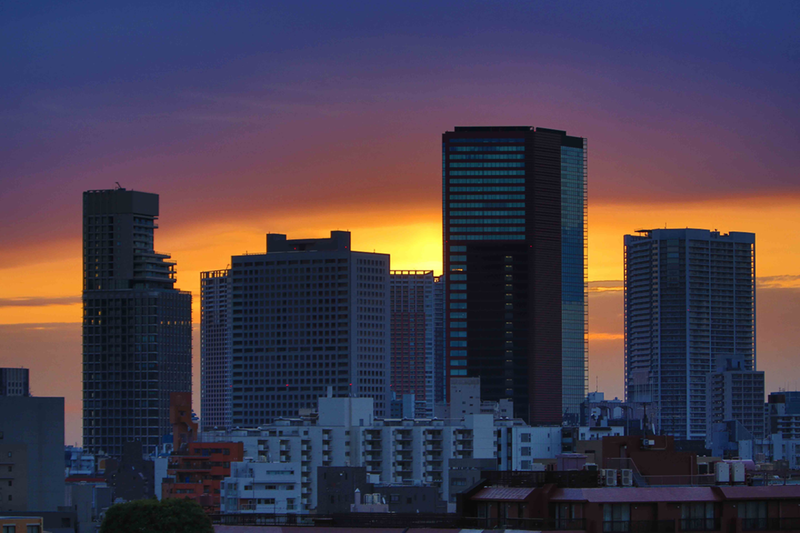 This entry was posted in Our Asia Adventure and tagged Canon 5D Mark III, HDR, Sunrise, Tokyo by michaelweening. Bookmark the permalink.